Growing up three blocks from the Chesapeake Bay meant big family meals and walks on the beach with my sister and brothers. It meant talking about the way things were and the way things should be. I heard stories of when the bay was so clear my sister could see the bottom. When piles of oyster shells were so high my brothers could play “King of the Hill.” When fish were so plentiful they’d jump in my dad’s rowboat. 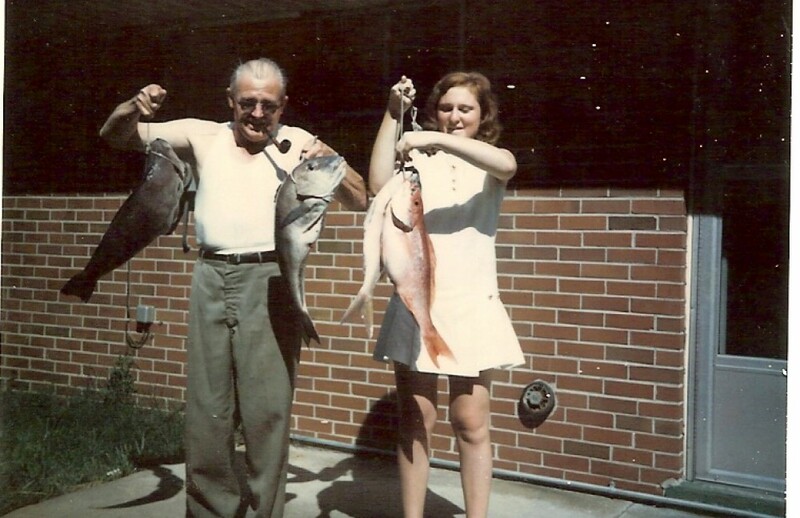 These fish were caught off the coast of Wilmington, NC, in the mid 1970’s. If you go to your local seafood market, you won’t find anything that size on sale anymore. My Dad and Me, late 1970’s. I was an environmentalist long before I began my writing career. In high school, I campaigned against the cruel Canadian seal hunt. Over the years, I’ve volunteered for many environmental organizations. I’ve done everything from pulling trash out of rivers to going undercover for an animal welfare group. 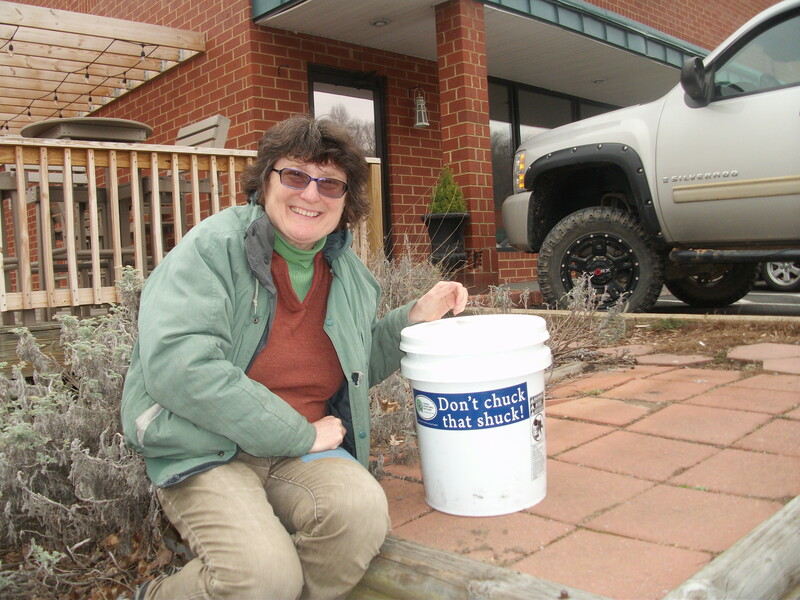 Now, I’m an active member of the Chesapeake Bay Foundation and the Virginia Oyster Shell Recycling Program. My job is simple. I go to local seafood restaurants and pick up buckets of empty oyster shells. I take these shells to a centrally located dumpster. My favorite books teach me something as they entertain me. Pacific Whaling with Captain Ahab or African Politics with Orleanna Price, I want breathtaking stories with complex characters. But I want something more. I want moral dilemmas that stays with me for a long time. That’s why I wrote KINGSLEY. 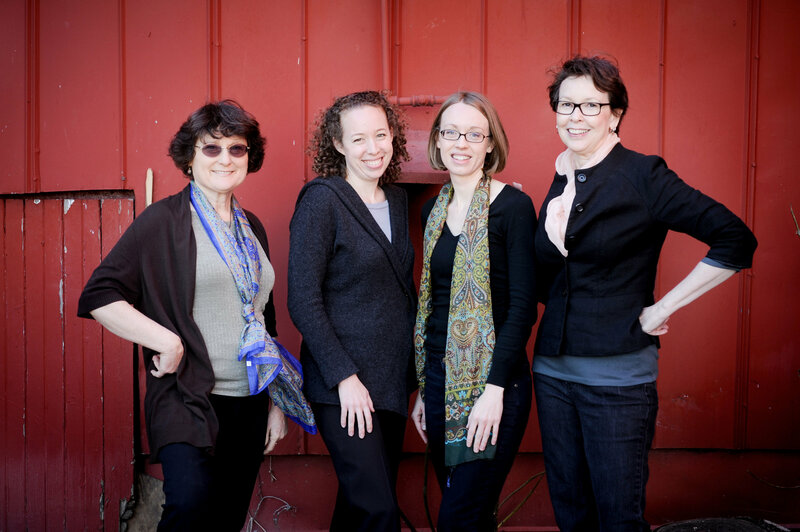 I want to write memorable, complex stories, just like Herman Melville and Barbara Kingsolver. I want to turn my one voice for the environment into many. Oh….Daddy told me the fish didn’t feel pain from the hook in their mouth. I was so torn…couldn’t believe he’d tell me something that wasn’t true, but it was so obvious that the fish were indeed, in a great deal of pain – even if from only not being able to breathe! I suspect every creature feels some sort of pain but it’s not the few fish taken by good, honorable fishermen we have to worry about. It’s habitat destruction from filling in estuaries and poisonous run off into streams that find their way to the oceans. I don’t have a problem with humans eating animals as long as it’s reasonable. And by reasonable, I mean eating meat once a week. Sunday dinners with the entire family gather together to enjoy fried chicken or roast beef used to mean something. Not the casual pick up a hamburger for a snack that we see now. It’s not healthy for our bodies or our souls. The waste…the abuse…the suffering. Animals die after a horrid life – bred just to be eaten. Then, they end up in the garbage can at McDonald’s, at home and Outback Steakhouse, or adding to the obesity epidemic. Kind of sick if you ask me. Hi Carolyn. Lovely site. Thanks for reblogging my article. I also grew up near the Chesapeake Bay in Montgomery County, MD. My first visit to the Chesapeake Bay on a 7th grade field trip was a transformational experience. I loved the unique ecology of water, marsh, and sky. I hope that the simplicity of the communities there survive. The poems are a nice complement to the environmental musings. Thanks for the thought-provoking “read.” I really chewed up all I read and now will take some time to digest. I can’t wait to read the book! I see you haven’t posted lately. I hope you’re okay. I miss your posts. I’m so excited to discover your blog, Carolyn! Hooray!